It’s surely an inconvenience when your food comes out with an unwanted ingredient on it, but violence is never the appropriate response if your order isn’t exactly right. 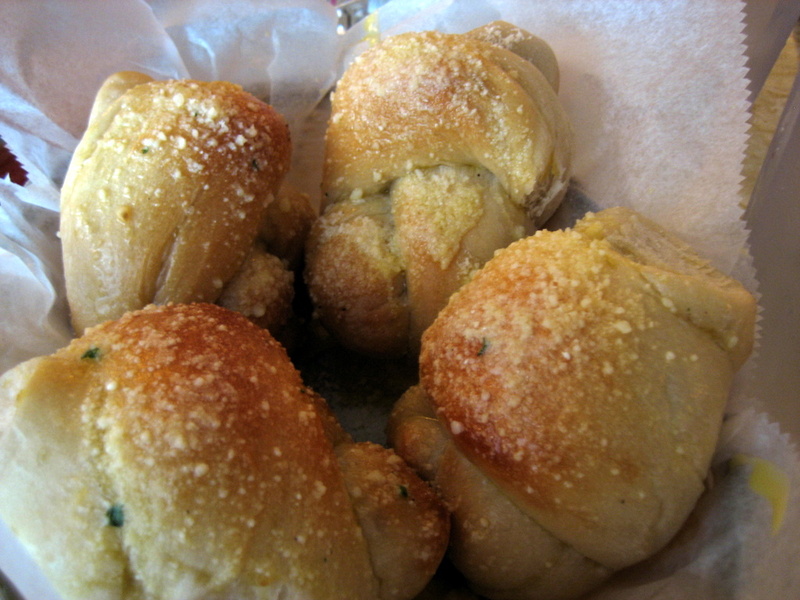 Police in Daytona, FL say a group of customers at a pizzeria reacted a bit strongly when a worker allegedly put cheese on an order of garlic knots that was not supposed to include cheese. According to a county sheriff’s report, four people were arrested over the weekend in connection with a brawl at a local pizza restaurant. One of the suspects reportedly argued with employees because they’d put cheese on her garlic knots; cheese that she did not want. She demanded her money back, police said, and became angry when a clerk placed her money on the counter in what she deemed to be a rude manner, the Daytona Beach News-Journal reported. Police say that’s when she and three others started ransacking the restaurant, going into the kitchen and throwing food and pizza boxes around. Someone threw a glass Parmesan cheese container at a TV screen in the lobby area, damaging it, police say. The suspects fled the scene before police arrived, but witnesses identified the four of them for officers. They were arrested at a residence, and charged with burglary and criminal mischief in connection with the incident.